HDR10 and Dolby Vision are two main HDR formats. The difference is that HDR10 is an open-standard and non-proprietary while Dolby Vision requires license and fee from Dolby. While Dolby Vision is currently capable of producing a better image quality, there are no TVs that could take full advantage of what it provides as opposed to HDR10. However, Dolby Vision does offer a better picture quality mainly due to its dynamic metadata. HDR or High Dynamic Range is the new buzzword when it comes to modern TVs and even certain monitors. 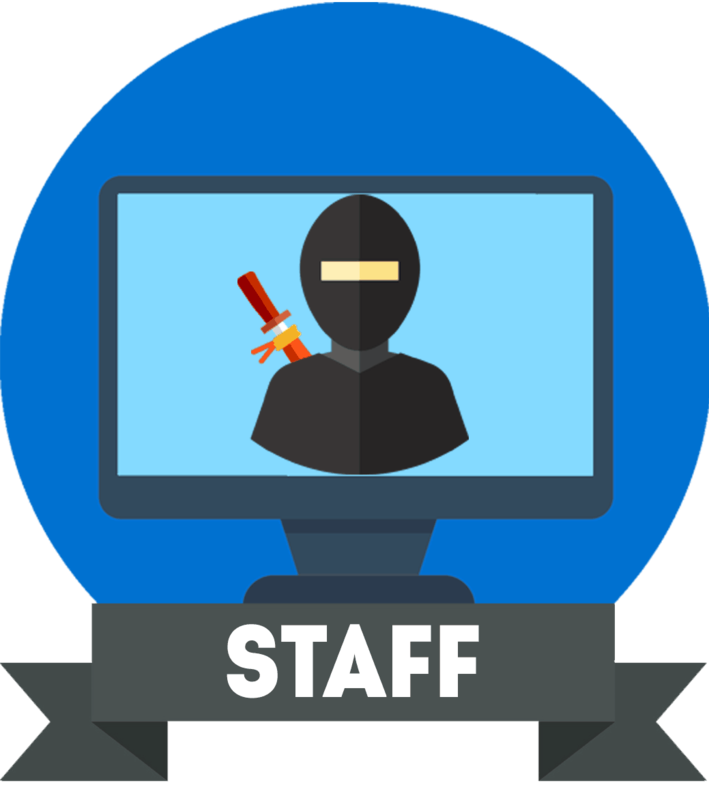 So, what exactly is it all about? 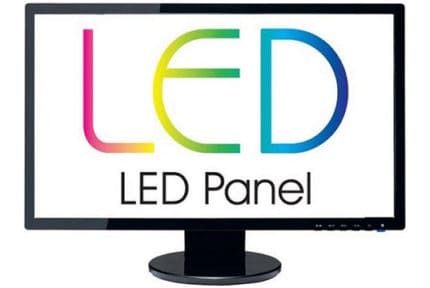 In short, an HDR TV or monitor can display more life-like colors as well as higher contrast and brightness levels while playing HDR-compatible content. Learn more about HDR for TVs and HDR for monitors. Here, we’ll focus on the differences between two main HDR formats: HDR10 and Dolby Vision (DV). First of all, HDR10 is free and open-standard meaning that TV manufacturers and content creators don’t need to pay for implementing it while Dolby Vision is propriety of Dolby. So, what exactly do you get for paying the premium for Dolby Vision? Well, DV is capable of displaying 12-bit color depth which amounts to 68.7 billion colors whereas HDR10 is limited to 10-bit and 1.07 billion colors. Since there are no 12-bit TVs nor such content available yet, Dolby Vision downsamples its color depth to 10-bit which provides a subtle improvement over the native 10-bit color. Moving on, Dolby Vision implements its metadata on a frame-by-frame basis which makes it ‘dynamic HDR’ while HDR10 is static. This means that if you are watching an HDR movie on an HDR display, HDR10 will set the same metadata for the entire movie whereas Dolby Vision can change information such as color and brightness dynamically thus making the viewing experience more immersive. Moreover, a new HDR10+ format is in the works which will introduce dynamic HDR to the HDR10 standard while remaining royalty-free. At the time of this writing, HDR10+ is still in the demo stage though it should be available soon enough. Unsurprisingly, HDR10 has the lead when it comes to content availability since it’s free, after all. 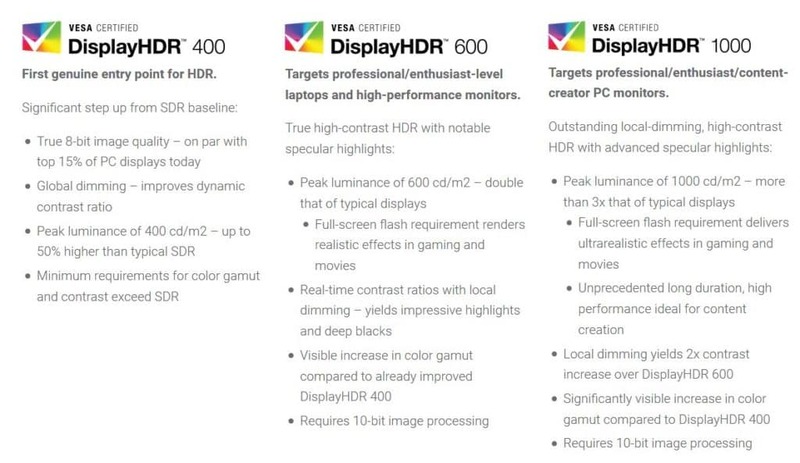 Moreover, there are more TVs that support HDR10 than Dolby Vision; there are no monitors that support DV yet while PS4/Pro supports HDR10 only, and Xbox One S/X supports both HDR technologies. Most of HDR content can be found on streaming services such as Netflix, Amazon Video, and Vudu where you can find content for both Dolby Vision and HDR10. 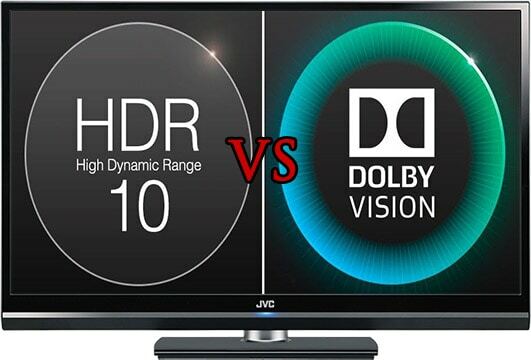 Keep in mind that all TVs that support Dolby Vision are also compatible with HDR10; So, you are not forced to choose between the two formats. There are numerous PC and console games that support HDR10 as well. Another important HDR format is HLG (Hybrid Log Gamma) which was developed by BBC and NHK for live broadcast; HLG features static HDR and is compatible with HDR10 and DV displays. HDR monitors have different standards than HDR TVs. You may even find 8-bit color monitors that feature HDR; these are often referred to as ‘pseudo-HDR’ displays since they don’t offer a particularly significant improvement over the standard image quality. In order to distinguish HDR-10 monitors, look for VESA’s DisplayHDR certification. Most people find that a display should have at least 1,000-nit peak brightness for the optimal or “true” HDR viewing experience. For now, HDR10 is the more cost-efficient and widespread format while Dolby Vision is the premium future-proof option. However, with the introduction of HDR10+ and HDMI 2.1, dynamic metadata will be more accessible, so it remains to be seen whether Dolby Vision will be worth it. 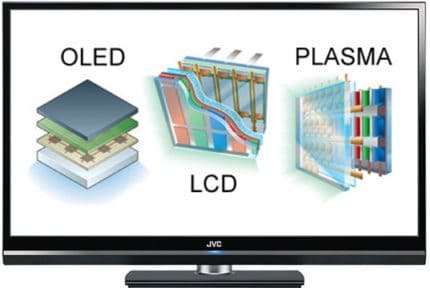 OLED vs LCD vs Plasma - What's The Difference?